Congratulations to Tom Higgins who has committed to attend Texas A & M International University to study and play basketball. Texas A and M International is in Laredo located in South Texas. 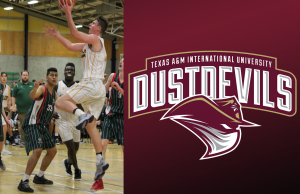 The Dustdevils are a division 2 school that play in the Heartland Conference of which already has 3 other New Zealand men players playing in Oscar Oswald (St Edwards), Nikau McCullough (St Marys Texas) and William Heather (Dallas Baptist). “Im looking forward to going over and believe the TAMIU is a great spot for me to develop my basketball while studying towards my degree. Im excited to get over there and play under head coach Joel Taylor” Tom said. 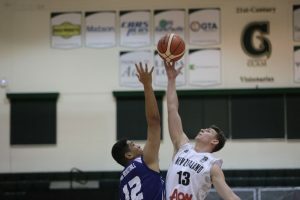 Tom heads over to commence his 4 years in August after competing for New Zealand in the U18 Asian Championships in Thailand.